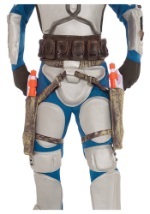 Now you can become the notorious assassin mercenary known as Jango Fett from Star Wars. 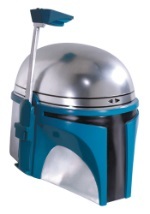 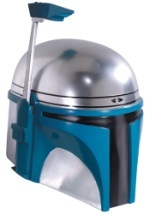 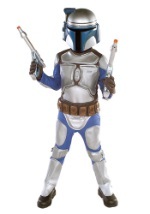 We carry a number of Jango Fett costume styles in both child and adult sizes. 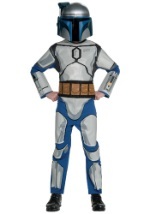 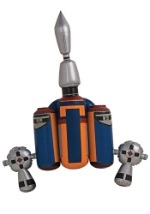 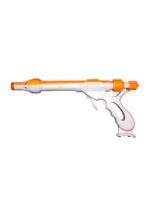 We also have an assortment of accessories that complement our Jango Fett costumes. 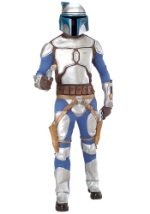 Pick up your costume with a Jango Fett blaster and have a great Halloween!